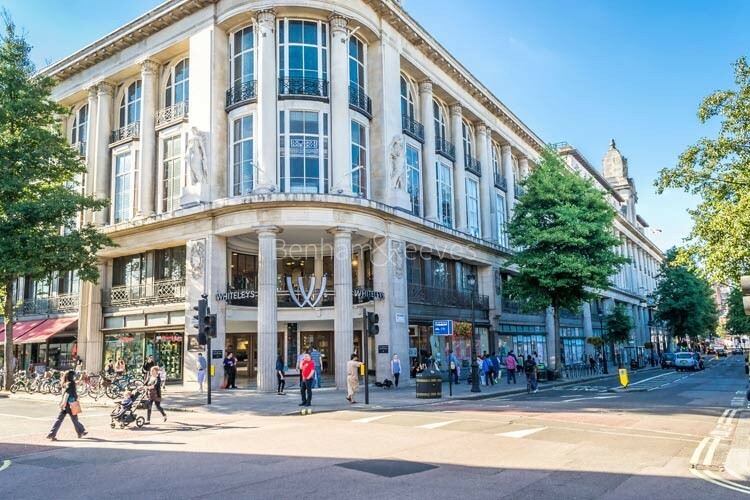 Before the retail double whammy of Westfield and New Change hit central London, the only American-style shopping mall experience on offer was to be found right in the middle of the district of Bayswater in the form of the century old Whiteley's building. 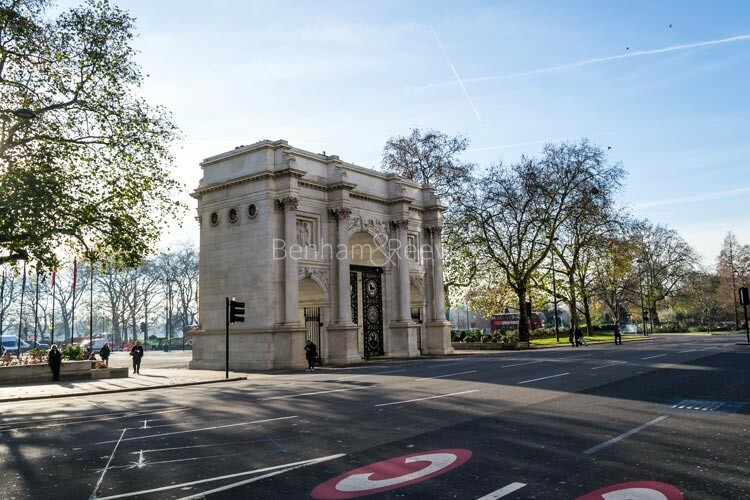 Two intriguing main thoroughfares border this area which links trendy Notting Hill to the West End shopping hub and they could not be more different if they tried. Bayswater Rd is made up of distinguished Georgian terraces and overlooks the dreamy parkland landscape of Hyde Park to the south making it a big favourite amongst the frisbee- playing American expats. Edgware Road lies to the east in more ways than one with the largest congregation of Arab and North African restaurants in the U.K turning an evening stroll towards Paddington, into a heady, aromatic and not-to-be-forgotten experience. There are two underground stations in the area: Queensway (Central line) and Bayswater (Circle and District lines). 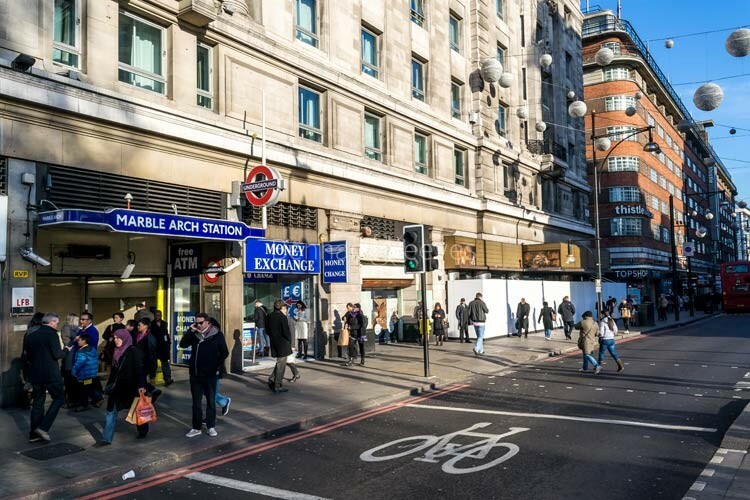 There are also numerous buses running along Bayswater Road providing easy access to Mayfair, Holborn, Embankment or the City. The nearest rail station is Paddington, served by the Heathrow Express.